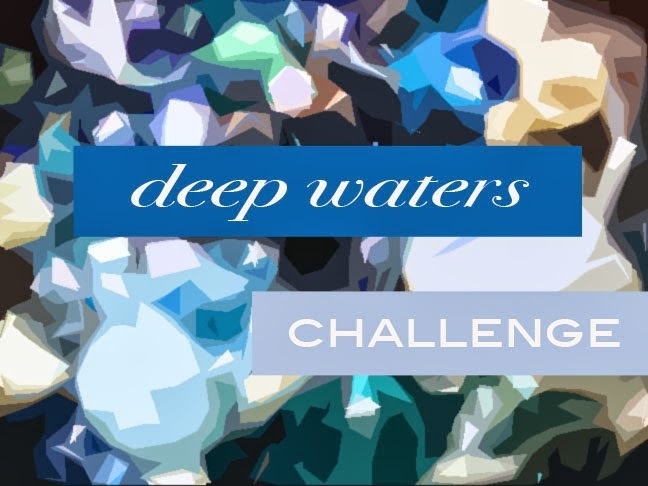 Hippie Chick Design: Deep Waters Challenge...Mystery Component Revealed! Deep Waters Challenge...Mystery Component Revealed! So exciting that Andrew Thornton has decided to do his design challenge kits again! I was a bit sad that I missed the Radiant Orchid Challenge but I have managed to grab a deep waters kit and it is gorgeous! As always Andrew provided lots of goodies for design inspiration. I've been very busy finalizing my first wholesale order, which I will blog about soon, but I wanted to get this quick post up for the reveal of the mystery component. A gorgeous polymer clay seahorse pendant! I have so many ideas now I just need to get to work designing. Please join me on April 24 for the design reveal and blog hop to see what everyone else created with their kits! A bit about my swap partner and soup has arrived!